ARC List | Bibliophibian Inc.
Notice: I am not taking unsolicited review copies at the moment. Thanks for understanding. This is a list of ARCs and review copies I’ve received and not yet reviewed, so you know what you’re getting into if you ask to have me review something. Netgalley and Librarything have priority, currently; a lot of my Angry Robot books aren’t included because they were part of my Robot for a Day prize rather than explicitly given as ARCs. If I’ve requested something specifically, I will move it to the top of the pile. These are in alphabetical order by author, not priority order or anything of the sort. And finally, an asterisk means I have actually purchased a copy since. David Dalglish & Robert J. Duperre, Dawn of Swords. David Edison, The Waking Engine. Eliza Granville, Gretel and the Dark. Danielle L. Jensen, Stolen Songbird. Anna Kashina, Blades of the Old Empire. Kay Kenyon, A Thousand Perfect Things. John Lawson, The Loathly Lady. Ken Liu, The Grace of Kings. Juliet Marillier, Tower of Thorns. James A. Moore, The Blasted Lands. Sharan Newman, Defending the City of God. Richard Ellis Preston, Jr, Romulus Buckle & The City of the Founders. Richard Ellis Preston, Jr, Romulus Buckle & The Engines of War. Thomas Sweterlitsch, Tomorrow & Tomorrow. Patrick Weekes, The Palace Job. Barbara Ann Wright, A Kingdom Lost. W.B.J. Williams, The Garden at the Roof of the World. I will delete titles from this list as I get round to reading and reviewing them. 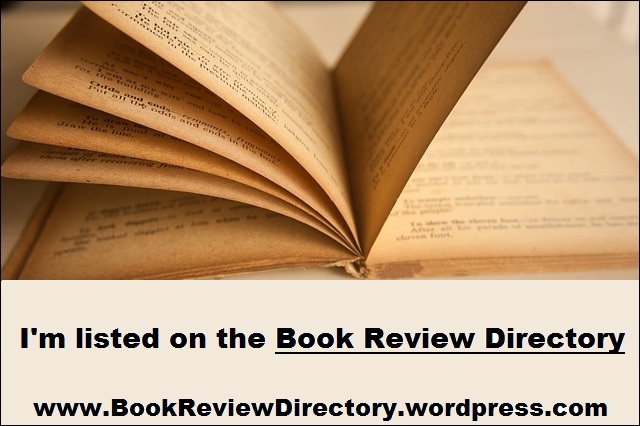 If you still want to send me a review request, you can catch me at bibliophibianbreathesbooks[at]gmail[dot]com. Please bear in mind I make no promises about taking your book or about reviewing it in a timely manner. If you’re from Netgalley and worried about my approvals/feedback ratio, it’s currently 76% and getting better: there was a period where I wasn’t well and things got on top of me.